Dr. Bartuska is currently Emeritus Professor of Medicine (Endocrinology) at Drexel University School of Medicine. She has been Director of the Division of Endocrinology, Diabetes, and Metabolism and the Fellowship Training Program at the Medical College of Pennsylvania (MCP). A consultant in endocrine and rare metabolic disorders, she is the author of numerous publications in the field. Her research focused on the genetic aspects of endocrine disease, endocrinology of aging, osteoporosis and thyroid diseases. Dr. Bartuska is a graduate of Bucknell University and Woman’s Medical College (WMC) of Pennsylvania, where she also completed a rotating internship and residency in medicine. She then was an NIH trainee in endocrinology at Jefferson Medical College. Dr. Bartuska was Assistant and Associate Dean at WMC and Associate Dean for Curriculum at MCP. 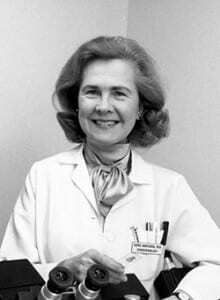 In 1966, she was awarded a two-hear Special NIH Fellowship in Molecular Medicine at the University of Pennsylvania. She has received numerous awards, including the Strittmatter Award (Philadelphia County Medical Society), membership in the Alpha Omega Alpha Honor Medical Society, the Lindback Distinguished Teaching Award (MCP), the Shaffrey Award (St. Joseph’s University), an honorary Doctor of Science (Wilkes University), and an Alumni Achievement Award (Bucknell University). She was named an Outstanding Educator of America and Distinguished Daughter of Pennsylvania and was inducted into AMWA’s International Women in Medicine Hall of Fame. Dr. Bartuska has served as President of the Philadelphia County Medical Society, the Medical Staff at MCP, the Philadelphia Endocrine Society and AMWA. As AMWA President, she focused on stimulating national interest in a women’s health agenda with particular emphasis on the prevention and treatment of osteoporosis, smoking and smoke-related disease. Dr. Bartuska testified on Capitol Hill to increase this awareness and to obtain insurance coverage for Osteoporosis screening. 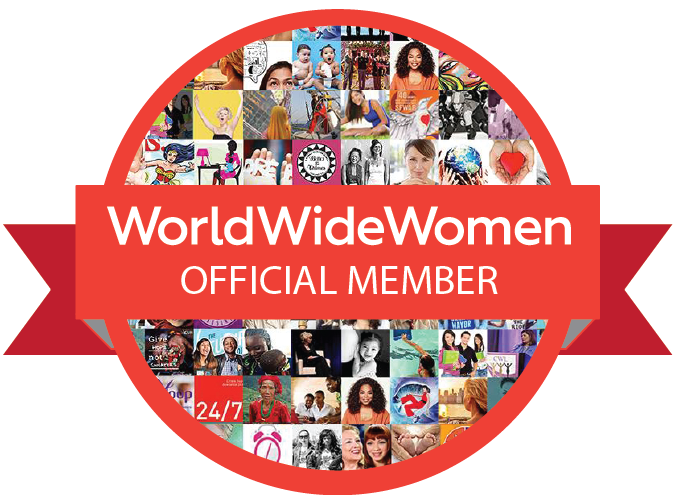 She has been cited in World Who’s Who of American Women and World Who’s Who of Women. Her involvement in medical humanities and ethics led to participation in the President’s Forum on Physicians and Social Responsibility. Dr. Bartuska currently serves as Delegate of the Pennsylvania Medical Society and Chair of the Committee to Nominate Delegates to the American Medical Association. Dr. Bartuska is an accomplished musician, having studied piano, organ and coloratura voice. She also enjoys polish music and dance. She has 6 children, 9 grandchildren, and 1 great grandchild.